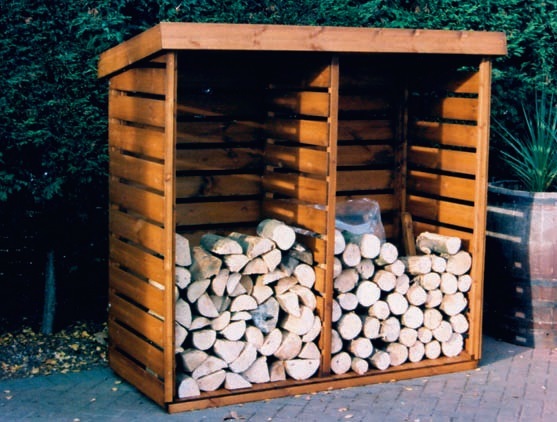 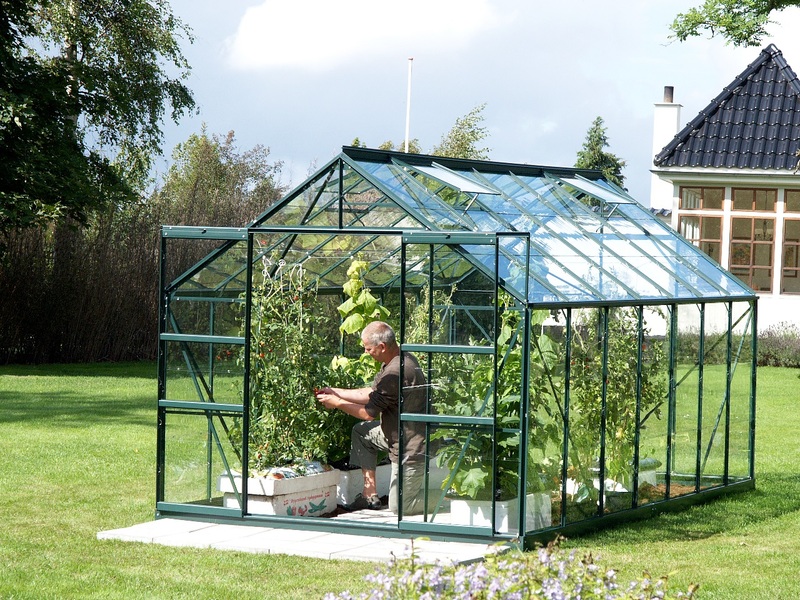 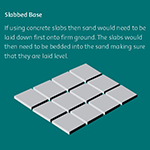 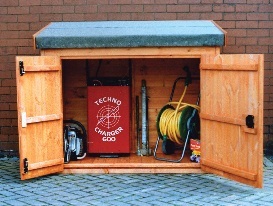 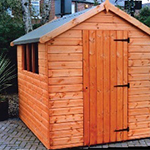 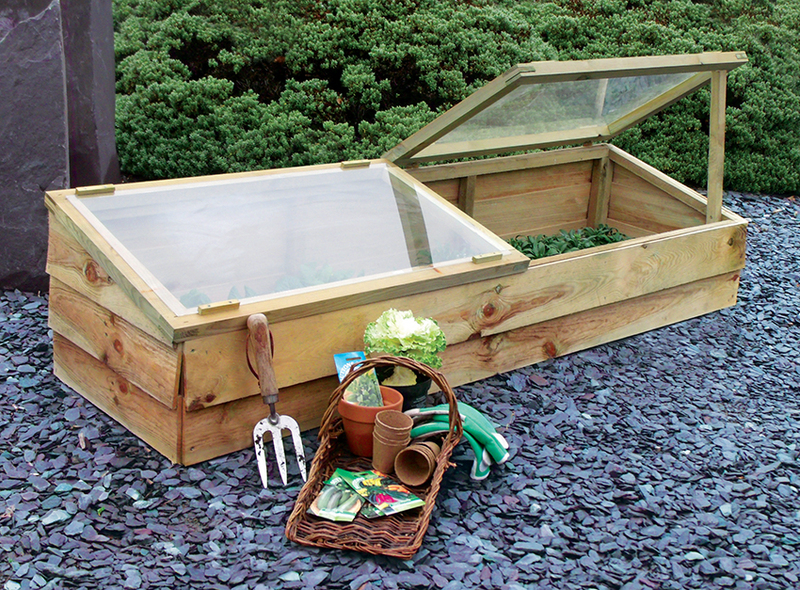 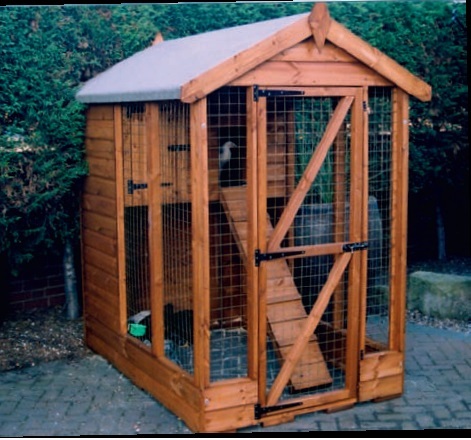 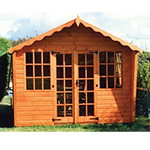 Our wide range of sheds and greenhouses are all designed to create extra storage or leisure spaces with a difference. 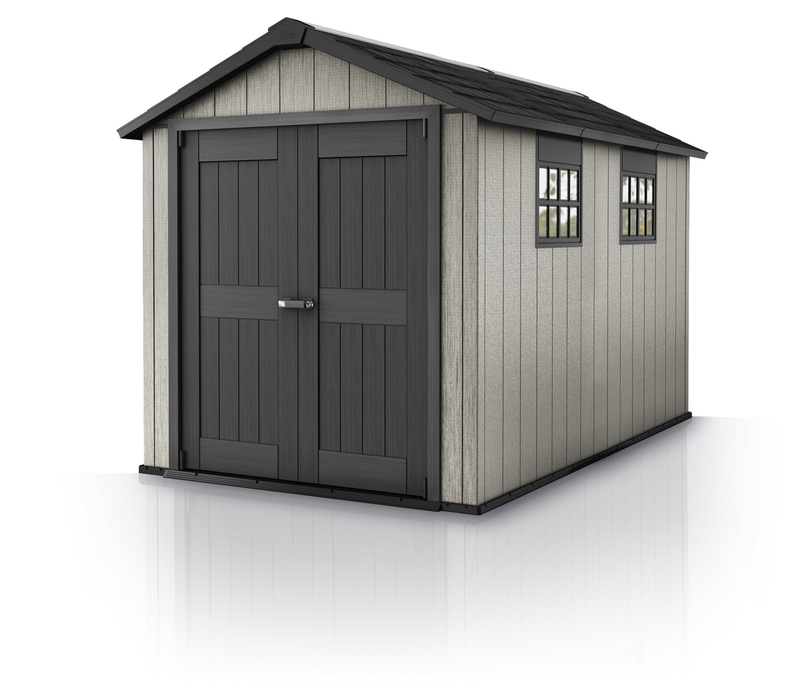 Creating a sense of allure, the variety of designs in our collection offer a selection of styles to make sure everyone can find something that catches their eye. 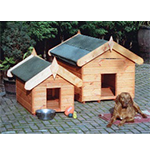 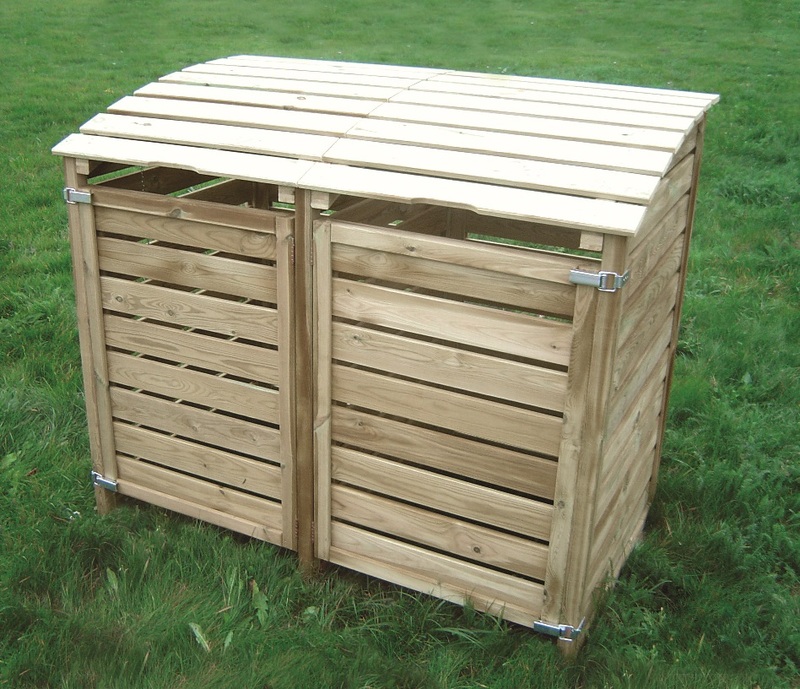 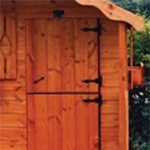 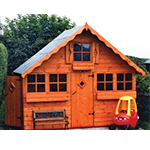 All of our sheds are made from high quality redwood tongue and groove timber, for any budget including both delivery and fitting!